A Samsun teacher, identified as Osman K., was detained after a repairman found in his computer a CD that features speeches by Fethullah Gulen. Turkish government accuses Gulen of masterminding the July 15, 2016 coup attempt while the US-based cleric denies involvement. Osman K., asked a repairman in Samsun’s Ilkadim district to take out an audio CD jammed in his laptop’s CD-ROM; and left the store. When the repairman found out that the jammed CD bears Gulen’s name on it, he reported the teacher to police as a Gulenist. 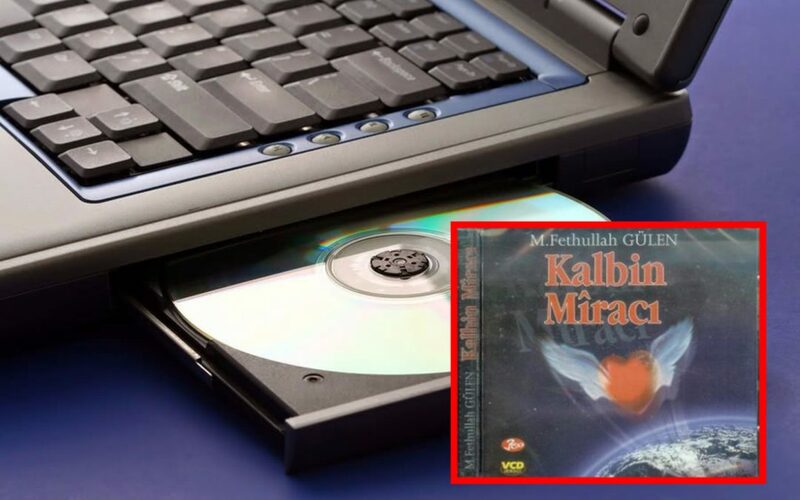 The audio CD, titled Kalbin Miraci, featured faith-based sermons Gulen delivered at mosques in Turkey in the past. Police detained Osman K. when he returned to the repair store to take his computer back. A teacher with 23 years of experience in education business, Osman K. was earlier left unemployed when the government, over Gulen links, closed the private school he used to work at. Already dismissed from his job under a post-coup government decree over similar charges, Osman K. was referred the court after detention; and the court put him in pre-trial arrest on charge of membership to a terrorist organization. Turkish government has detained more than 120,000 people and arrested some 50,000 over links to Gulen movement since last summer. Earlier, police in many provinces displayed Gülen’s books they seized as terror evidence. Meanwhile, President Recep Tayyip Erdoğan, on multiple occasions, called on Turkish people to report followers of movement in their surroundings to the police and prosecutors’ offices so that they can be prosecuted for their links to the movement.